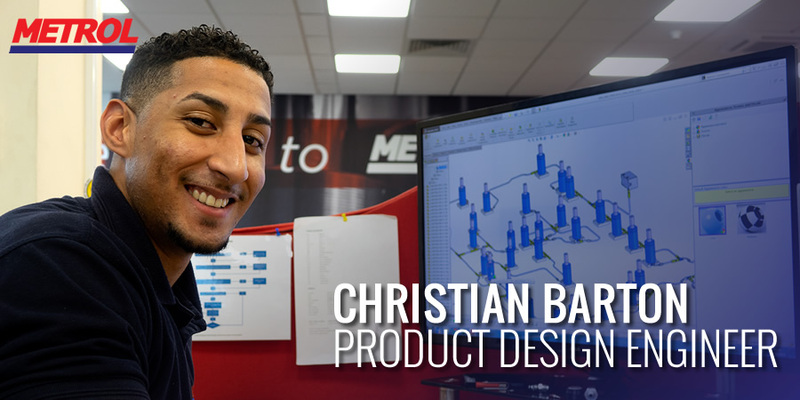 We would like to welcome the latest addition to our design engineering team, Christian Barton, who will be providing extra support to our technical department. The influx of customer enquiries for large gas spring projects has necessitated the expansion in our technical design team, as a customer focused business, it is our mission to maintain the high level of service our customers have been used to. If you have any enquiries regarding gas spring projects, please call us on 01604 499 332 today, Christian and the rest of our technical team look forward to working with you.